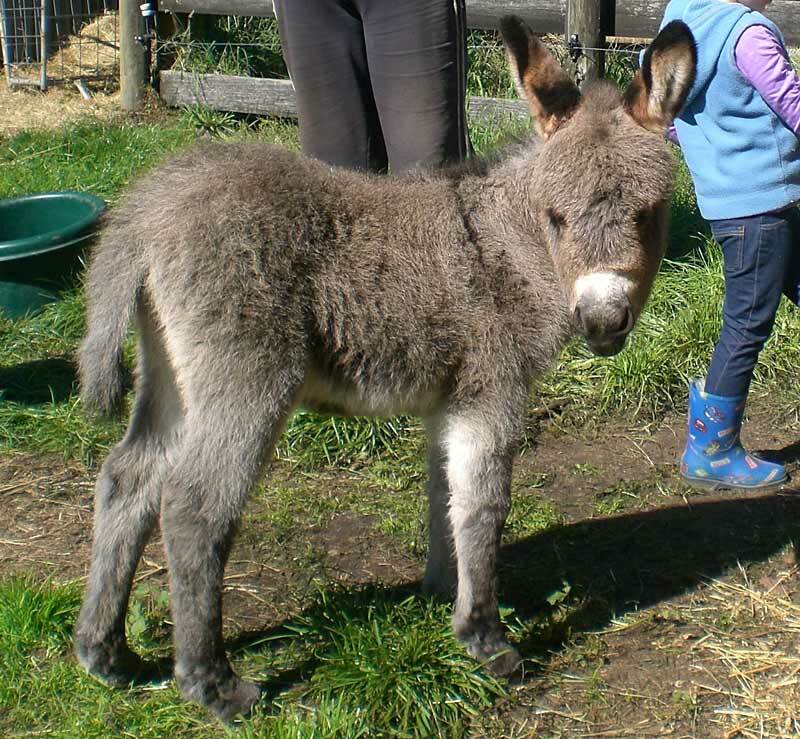 The Miniature Mediterranean Donkey has been found in Australia since 1929. 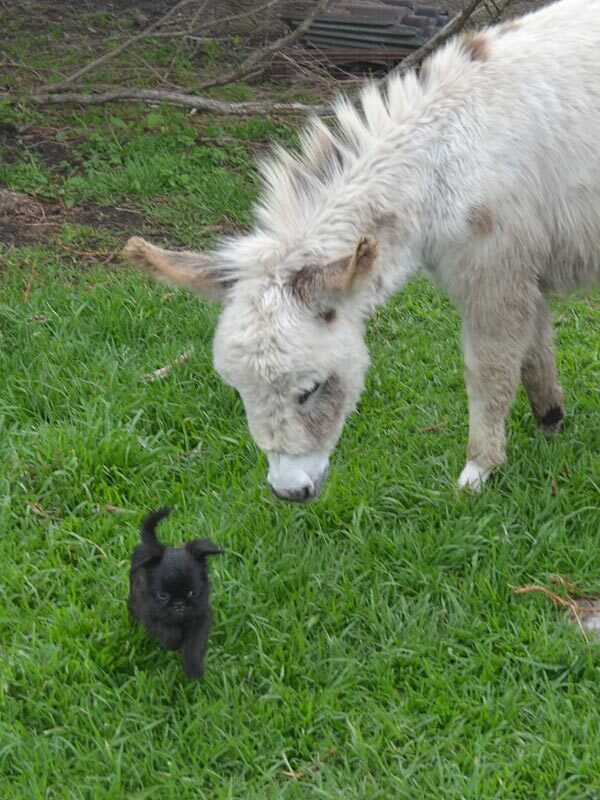 Miniature Donkeys are fantastic pets, can be trained to pull carts and are wonderful companion animals. 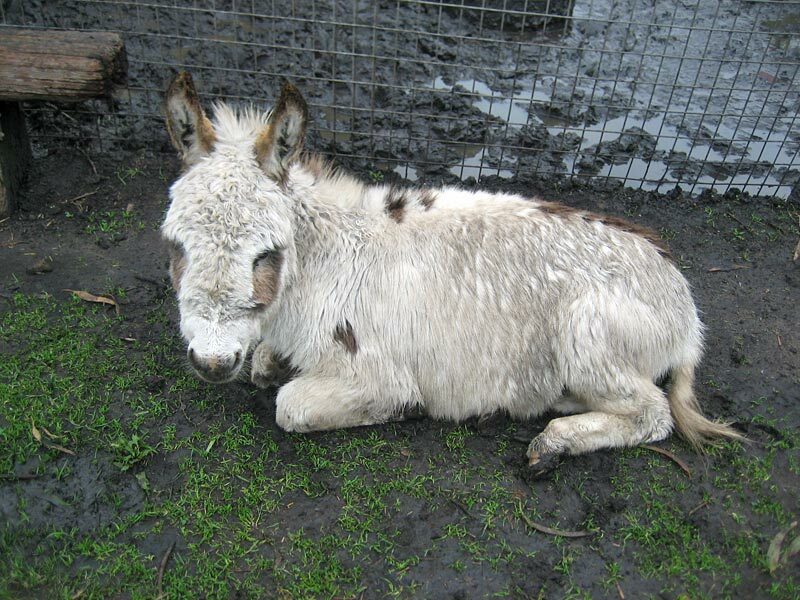 A miniature donkey has an average lifespan of 25 to 35 years. 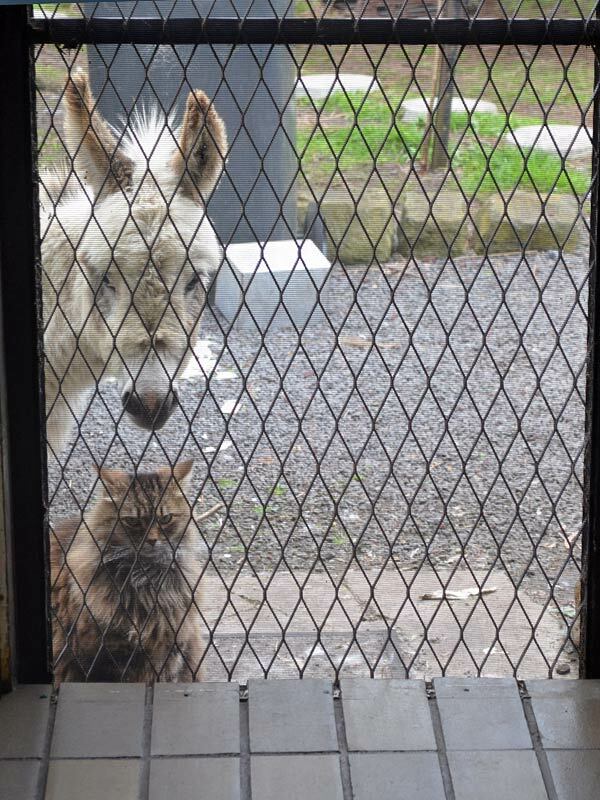 A registered miniature donkey must be under 36 inches in height and a Micro-Mini donkey must be under 30 inches in height. 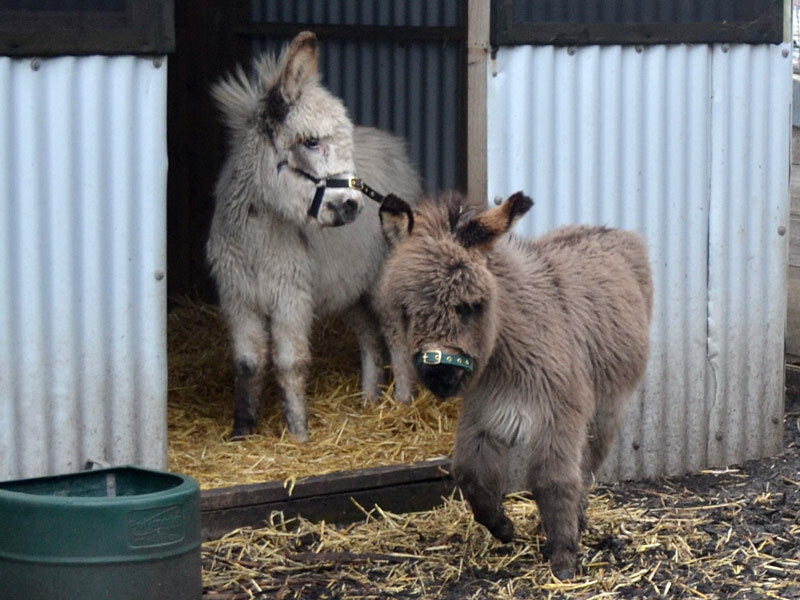 Miniature Donkeys are usually gray-dun in colour with a dark cross on their back and withers. 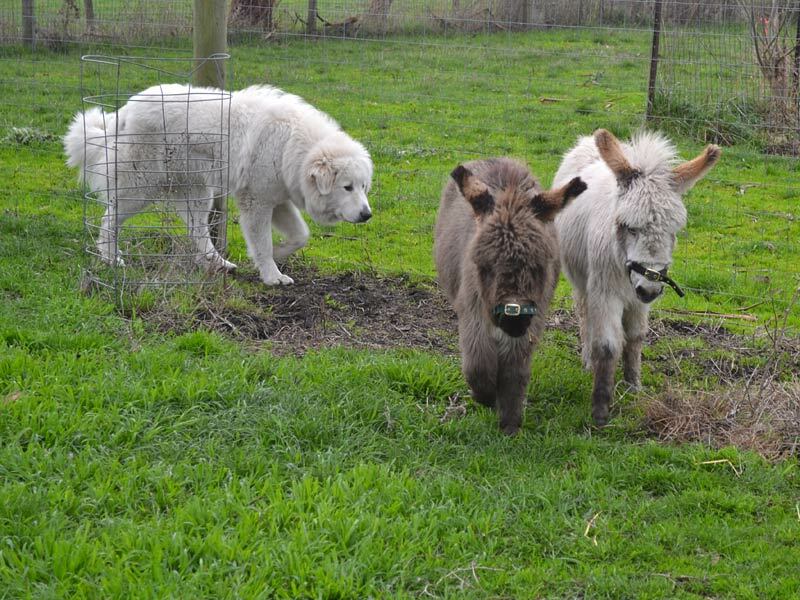 They can also be black, darker shades of gray, white, sorrell, spotted and roan. 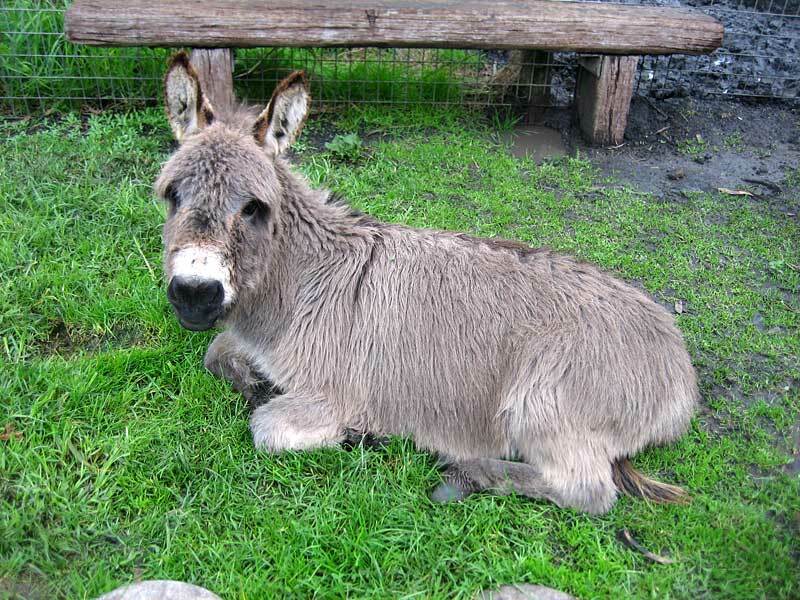 Donkeys usually have light colored noses, but some have a dark nosed gene. 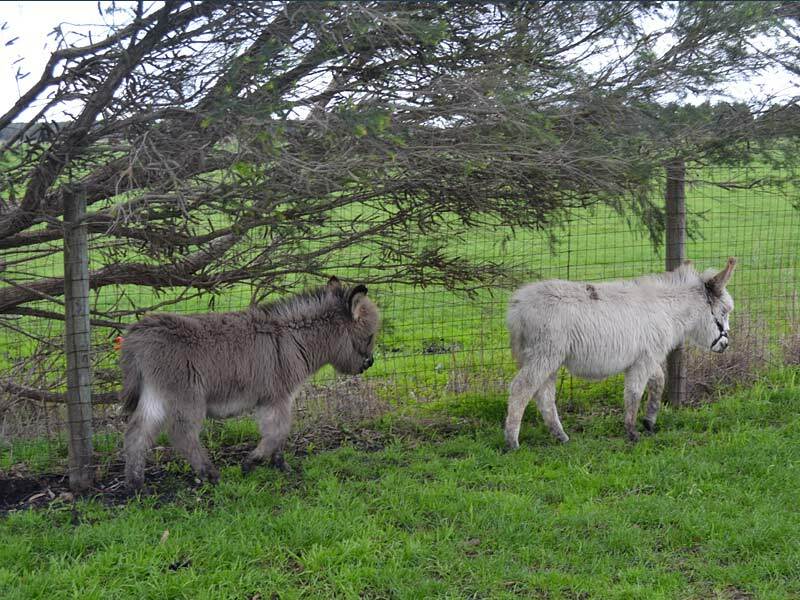 Josee and Koroit Pet Resort welcomes jenny 'Mists of Avalon' and jack ' Nightshade' Shadow. 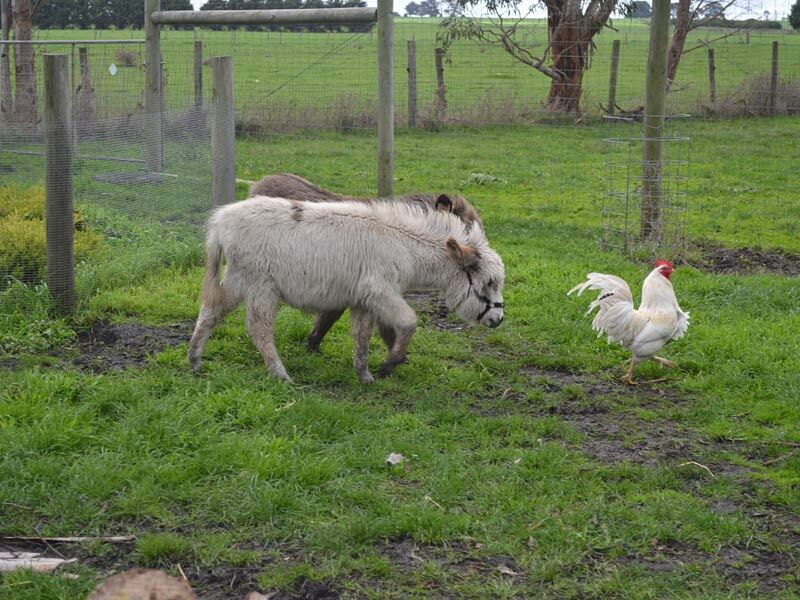 Download Nightshade Shadow's pedigree here.